Can I use Milanote on my phone? 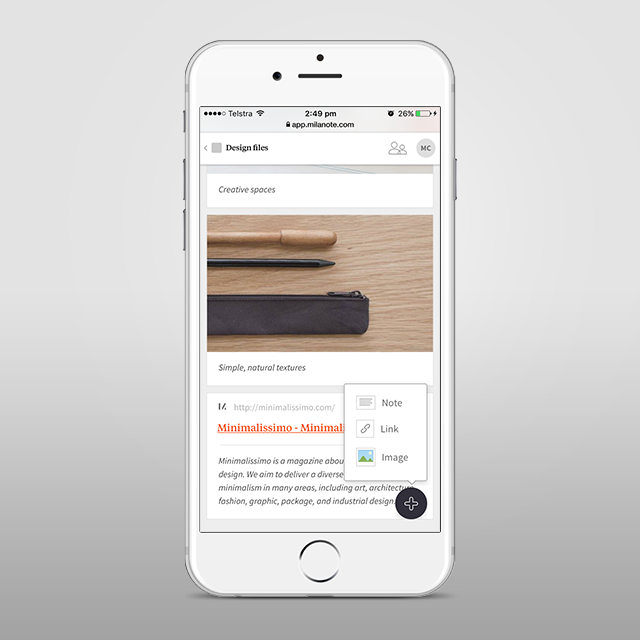 How to access Milanote on your iPhone or Android device. There's a simple version of Milanote for your phone. Just go to https://app.milanote.com in your browser. Please note: this is a temporary solution, native apps for iOS and Android will be coming soon.